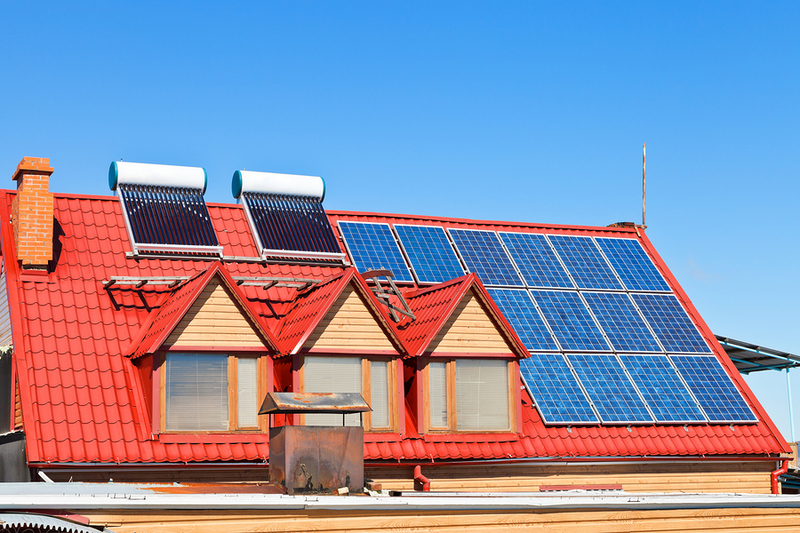 Here at Solar Volusia, we recognize that as a homeowner your first priority is to increase the value of your most important investment, your home. In addition to providing a safe and comfortable environment for your family, you want to make sure you are doing everything possible to increase its value and also save monthly operating costs along the way. These are all designed to improve home value over the long term and also save you money each month by substantially reducing your utility bill. Our experienced techs can show you the data that will illustrate the timeline for a return on your investment. This is based on a number of factors such as your current usage, size of your home, and more. We offer many options to improve energy efficiency for residential clients, and our goal is to use the highest quality products while also remaining competitive in the marketplace. Some of our residential products include solar PV panels, solar water heaters, solar pool heating, solar AC, and solar generators. Most of our residential clients phase these improvements in over a number of years, this way letting each investment pay for itself prior to moving on to the next green investment. Others have the budget to go all in it at once and turn their home into a green machine. No matter where you are we will work with you on a long-term plan for a solution that best fits you and your family. Green incentives offered by the state of Florida can make this investment decision a little easier. Now is a great time to take advantage of these incentives. Here is ﻿Duke Energy’s Sunsense﻿ program to learn more. Call Solar Volusia today at 386-319-5777 for a full and complete detailed proposal. Our techs will be glad to come to your home and provide you with a free analysis of how these investments will work for you.